For superior roof installation, repair and maintenance services, look no further than the Houston residential roofers of Amstill Roofing. Since 1974, we have been proudly serving customers throughout the greater Houston area. 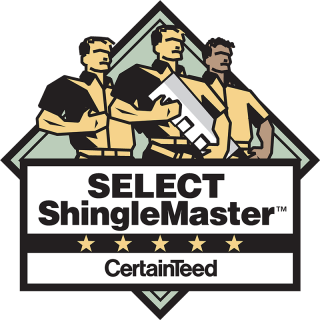 Unlike many residential roofers in Houston TX, we prioritize quality over volume, and we only tackle one job at a time. As a result, we’re able to deliver a personal level of service that ensures optimal results every time. 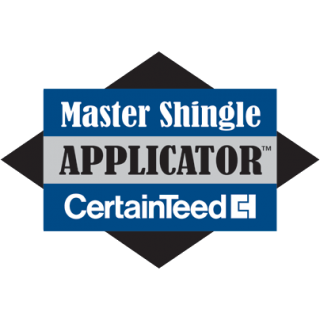 Amstill Roofing has an A+ rating with the BBB, and we routinely have special deals that make our services even more affordable. For instance, enjoy $50 off of repairs or $250 off of replacement roofs. Don’t settle for less when looking for Houston residential roofers. 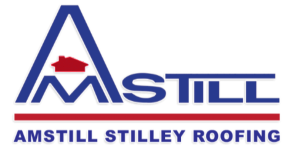 Ensure high-quality results, prompt service and an overall unbeatable experience by connecting with Amstill Roofing. 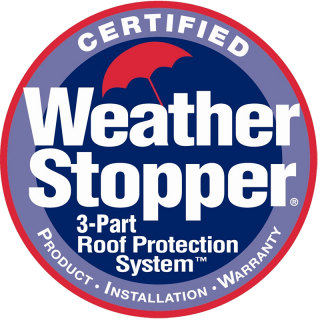 Our team is ready to assist you with all of your roof repair and replacement needs, so give us a call today to schedule your free consultation.